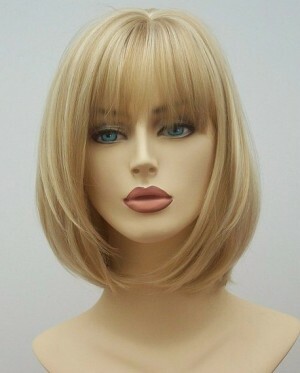 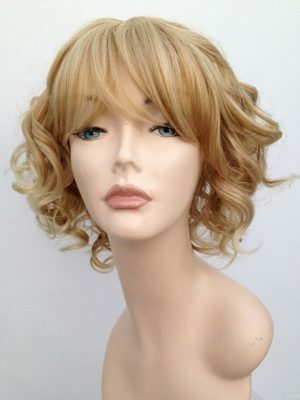 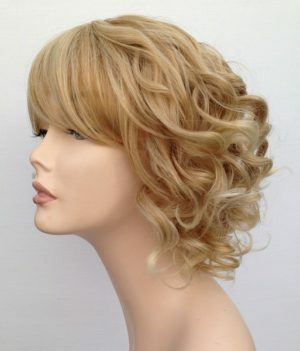 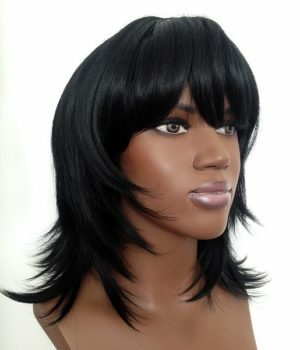 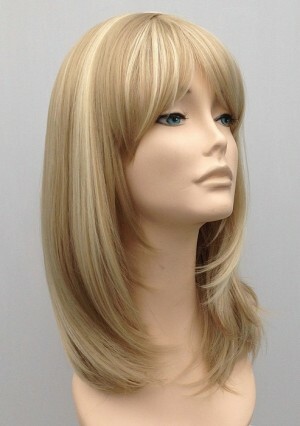 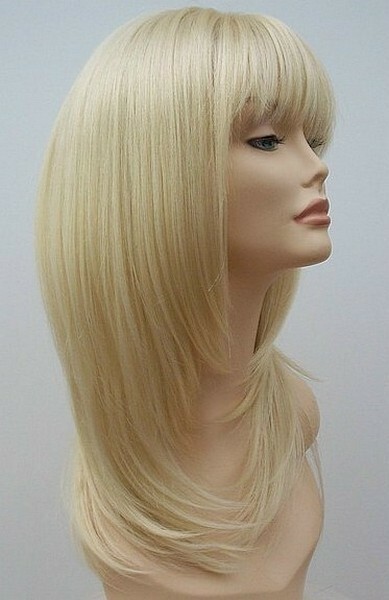 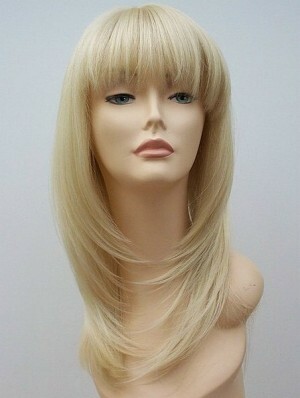 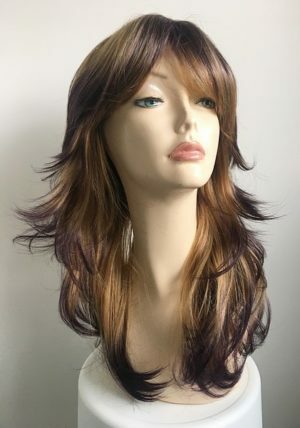 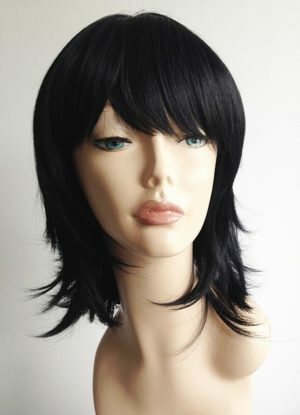 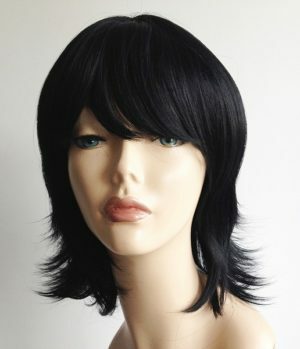 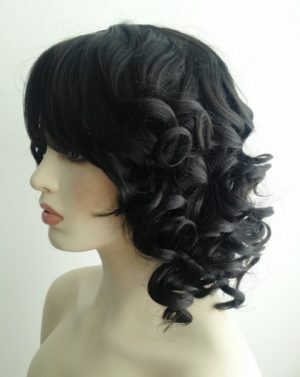 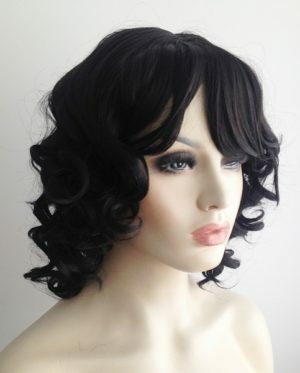 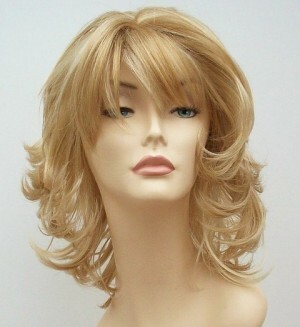 Here at Wig Store UK we have wide range of ladies wigs which are suitable for all purposes. 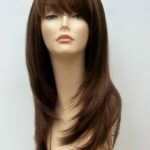 We understand that many people have never even thought about a wig until perhaps a medical condition has led them to looking for one. 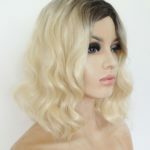 Many of our clients use our wigs on a daily basis to cope with hair loss, whether it be from undergoing medical treatment, stress related hair loss or whatever the reason finding the right wig particularly at a very hard time is so important. 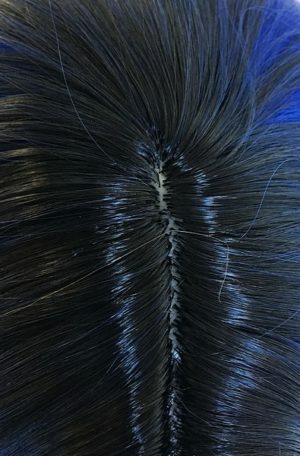 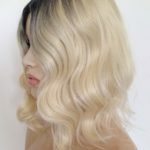 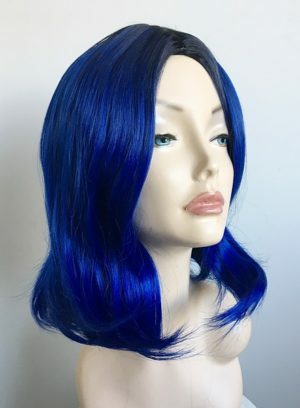 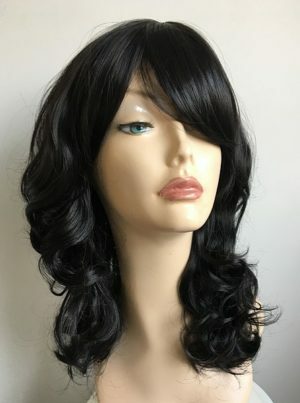 Wigs can provide an amazing boost to confidence, it can also be a good idea to start getting used to wearing a wig prior to hair loss, we have found that patients who are about to commence treatment for cancer purchase wigs to try and make the transition a little easier before they actually lose their own hair. 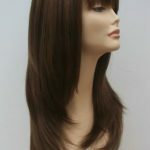 This is obviously a personal choice, however a wig can transform your whole appearance and boost self esteem. 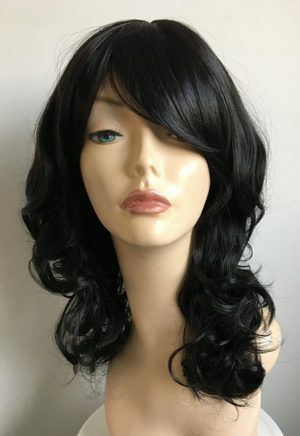 Black extra long wig Mackenzie. 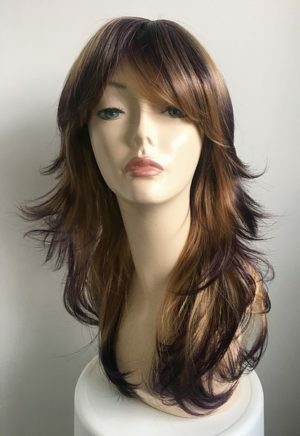 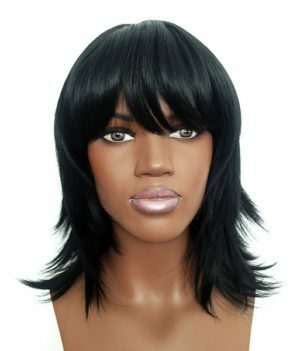 Another stunning wig this modern ladies stylish soft curl wig has a fabulous extra long length , made from high quality synthetic fibre and skin parting with longer fringe detail.